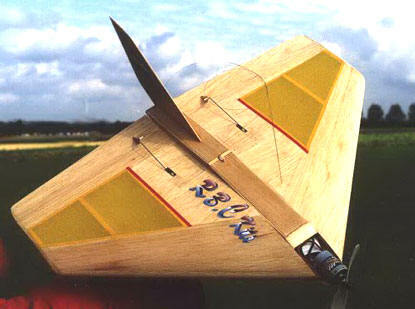 Excellent flying, designed for combat, easy launching by hand, easy flying even for the lesser experienced. You need two micro servo's and a micro receiver and a Brushless drive and 3 lipo cells ,This combination will give approx. 6 minutes of combat flying time. The Delta 400 is easy to built and not to difficult to fly. 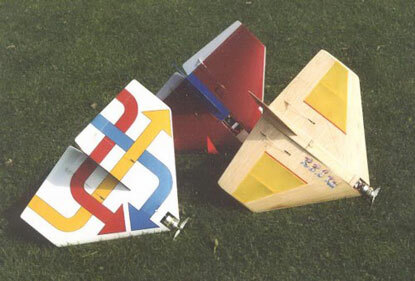 The rudder can easy be removed for transportation. 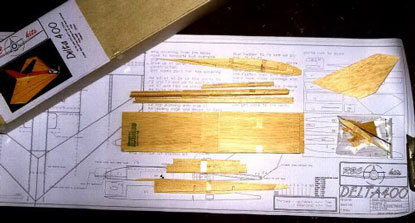 templates for easy cutting the wing sheeting to cover the Delta 400. 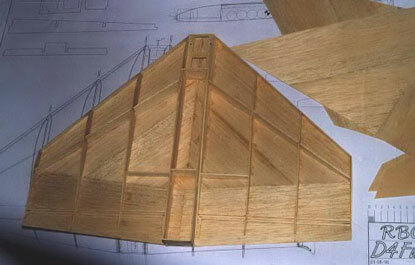 Basic delta built on the bottom sheeting. Delta's are great for club combat.